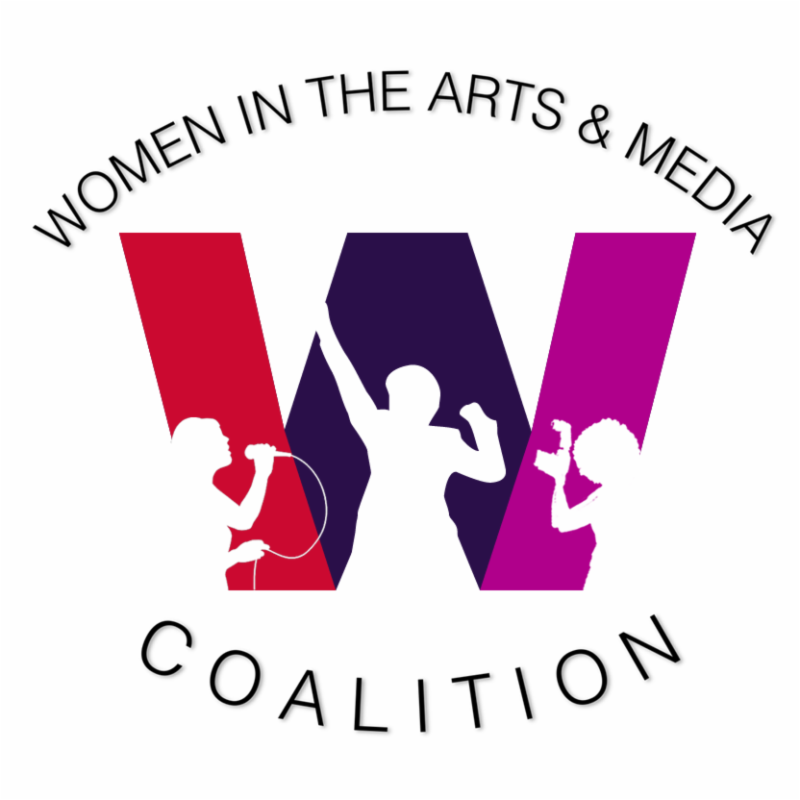 News, Events, and more from the Women in the Arts and Media Coalition and our member organizations. Free Events & Events with Discounts! Are you working on a submission for the Collaboration Award? The Deadline is upcoming on February 14 at 11:59 p.m.
and the Student Collaboration Award on our website. 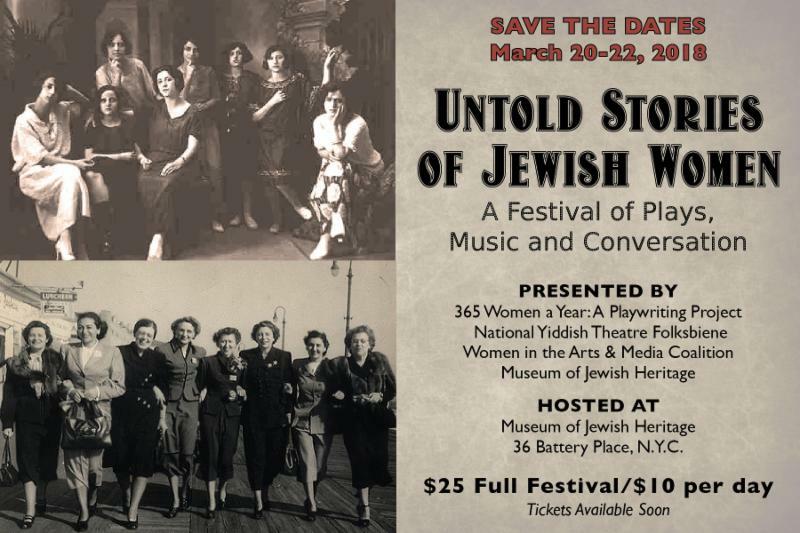 More than a half century after World War II, at the desperate urging of a passionate Holocaust survivor, a young investigative reporter finds herself caught between conflicting accounts of Holocaust experience. The drama unfolds around the central question of who will write our history-those who have lived through it and remember, those who study and protect it, or those who would seek to distort it. 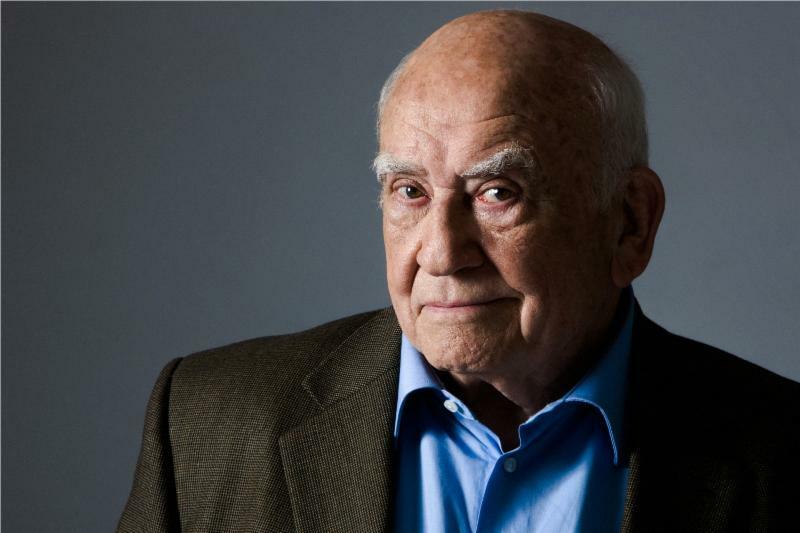 Multi-Emmy Award-winner Ed Asner and Tony and Drama Desk Award-nominee Johanna Day star in a concert reading of Jeff Cohen's play The Soap Myth, directed by Pam Berlin, presented in commemoration of International Holocaust Remembrance Day. 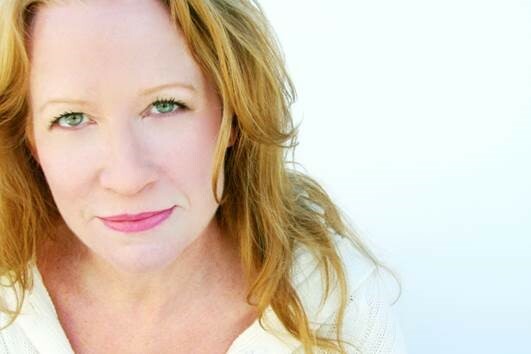 The cast includes Ned Eisenberg and Blair Baker. Save the Date! Discount code coming soon! 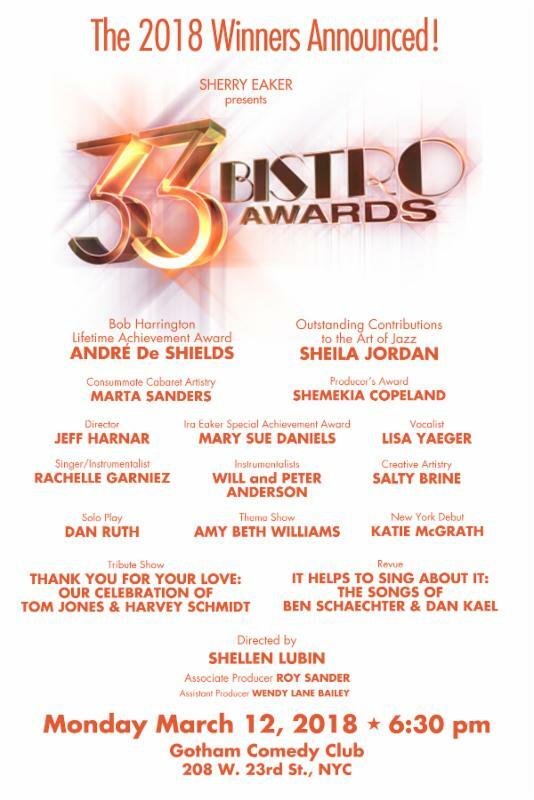 Women in the Arts & Media Coalition, Inc.